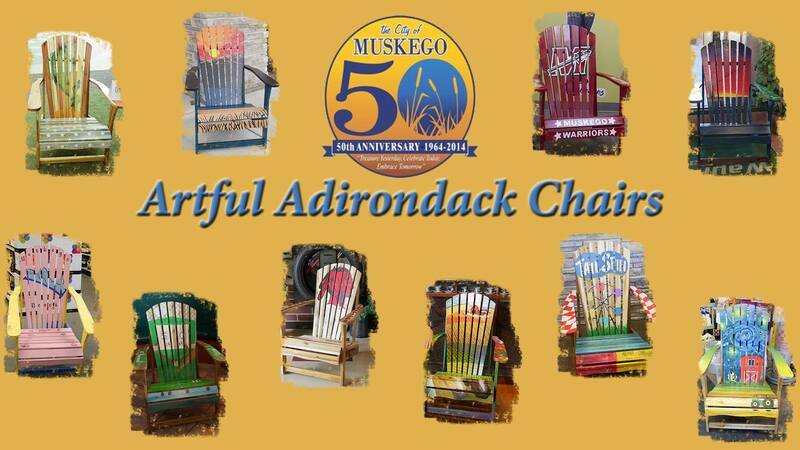 Designed and painted by Muskego Art Students, these chairs were part of a city-wide celebration in 2014. 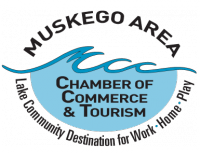 See the City of Muskego webpage for more details. Photos were taken and arranged in this beautiful display by Mindworks Photography. Also, please check out the video here with all of the chairs highlighted prepared by Image Dreams Studio.